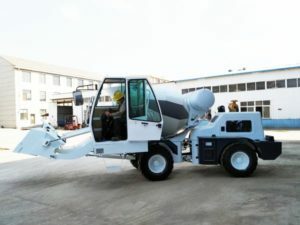 Amazing news! 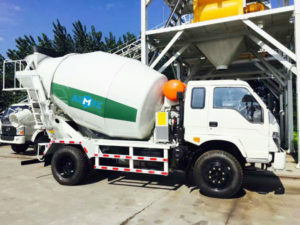 AIMIX GROUP 1.2cub Self Loading Concrete Mixer For Sale Was Sent To Algeria. 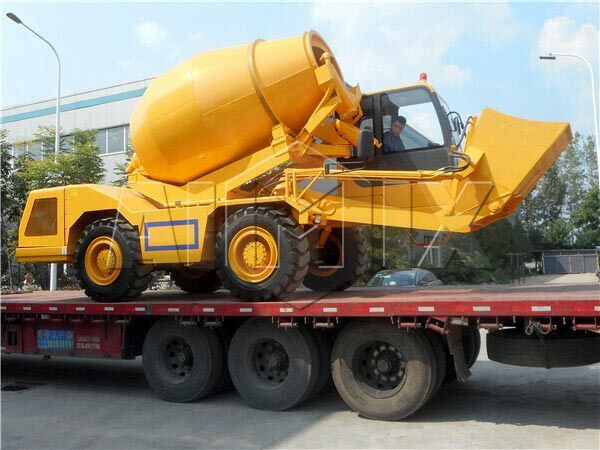 The followings are specifications of 1.2 cub self loading concrete mixer, you can have a look. 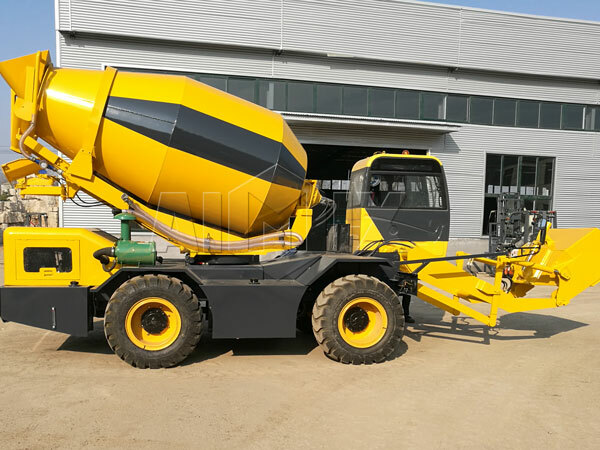 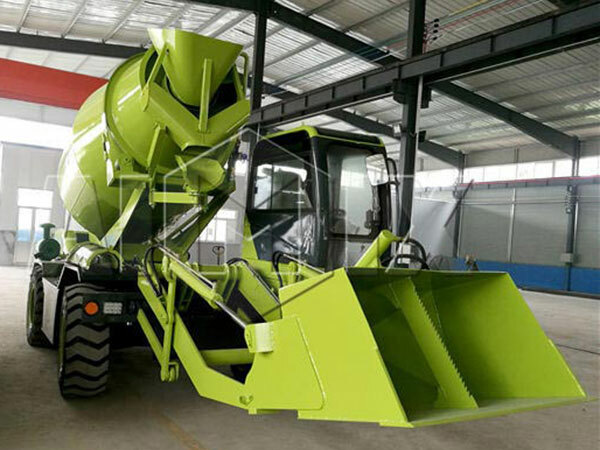 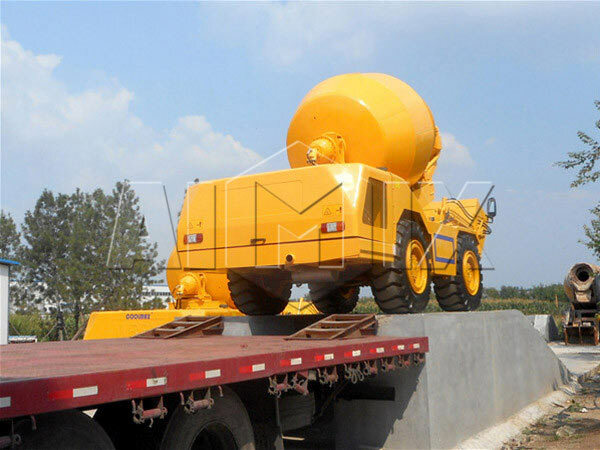 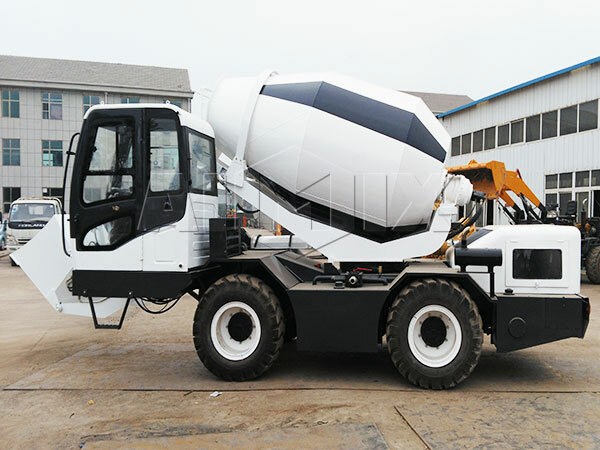 If you want to buy a self loading concrete mixer truck, and you don’t know which type is the ideal one for your construction, you can conatct us, our salesman will give you professional advice!